One of the most effective forms of digital marketing is social media. Your business platforms allow you to join the conversation with top thought leaders, share relevant information about your company and open doors to new customers. 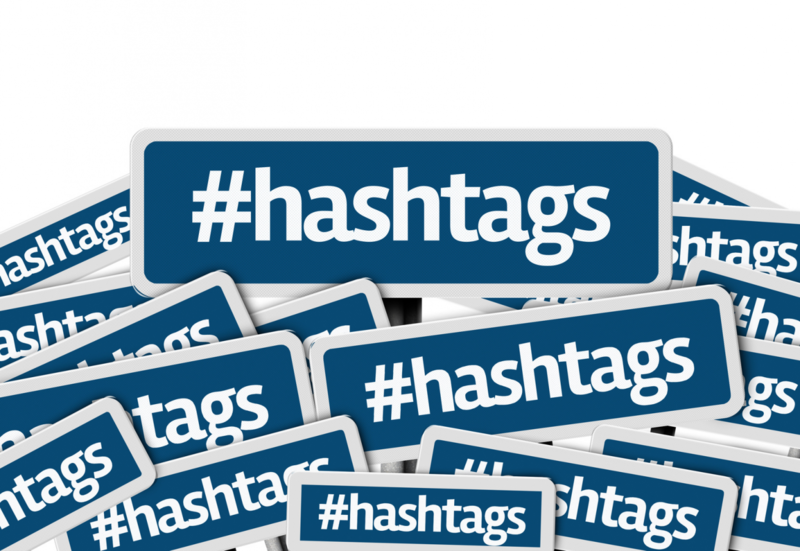 No matter your business, using a hashtag can be key part of your strategy. It provides direct access to a current event, huge innovation or specific target audience. However, you have to know how to use it. Here are the do’s and don’ts of proper hashtag usage. Hashtags can help get more views and likes on Instagram or tell you what’s trending in the Twitter world. Facebook recently joined the hashtag community as well, allowing you to search for groups in addition to posts from your friends and public accounts. You may decide to use the same hashtag across different accounts. That is smart, but be sure to change adapt your message for each platform. Writing under 140 characters for Twitter doesn’t necessarily get the message across on Facebook. Instagram doesn’t allow links in captions, so using hashtags is a good way to specify your call to action. As you adjust the use of your hashtag for different social media channels, make sure you’re bringing value to the conversation. Perhaps provide a counter opinion or add facts to a point someone has already made. Give people a taste of your brand values as well, which might mean dropping a joke or taking a stance on ethical issues. Being a try-hard is never the right approach. Don’t be the person/business that always brings the conversation back to a product offering. Know when it’s appropriate to name-drop and when to focus on the subject at hand. Focus on using hashtags that naturally fit the content subject. Appropriate hashtags create more authentic connections and sales numbers will follow. As much as you don’t want to force your way into a conversation, you must do something. A hashtag is a good place to start when thinking of what you want to say, but you can’t rely on it. Users will know the difference between an engaged, educated opinion and someone just trying to follow what’s going on. Take a moment to think about what you want to say and how to communicate it effectively. Some companies will use the same hashtag over and over in their posts. Others will add much more than they need to. Both are catastrophic to your digital marketing strategy. Add a hashtag where it fits and don’t try to nudge it in where it doesn’t. When creating your company hashtag, make sure it flows. Don’t make it too long, because no one will want to type it out or too short that it gets lost in a general list. Your digital solutions team can help you with this. A hashtag is a great way to join a global conversation. When used correctly, it also engages the community in your immediate area. Ready to boost your digital marketing efforts? Learn how to reach the potential consumers in your backyard with our strategy specialists. E-Local Solutions specializes in marketing your business via the digital marketplace. We use search engine optimization, social and review promotion, and Email marketing for all types of businesses from local to global. We utilize various digital marketing techniques to increase your internet presence, optimize you traffic and generate new business.